CROSS COUNTY, Arkansas (WREG) -- The Cross County Sheriff's Department confirms a woman has been arrested and charged in the case of two infant twins who were found in a suitcase near Wynne. 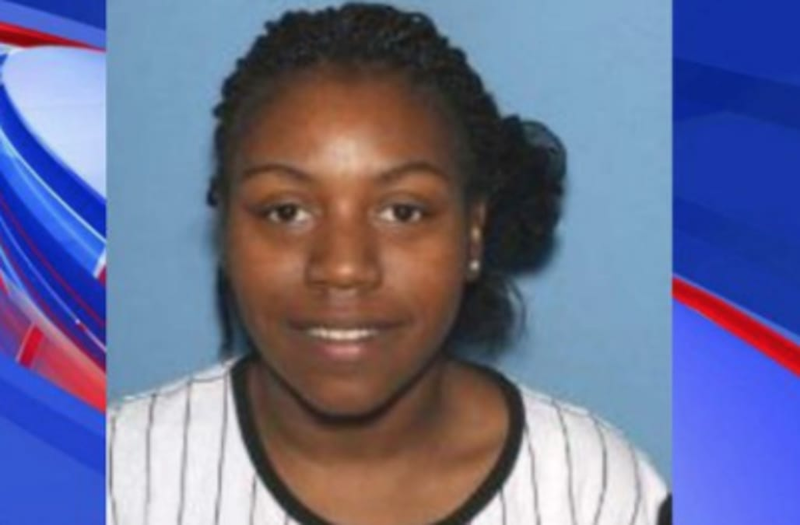 24-year-old Keysheonna Reed is charged with two felony counts of Abuse of a Corpse. During the course of the investigation police identified the owners of the suitcase, which led them to Reed. The infants were found in February 2018. Deputies said a passerby discovered the bodies inside the purple suitcase on a ditch bank on County Road 602 and alerted authorities who responded at 1:43 p.m.
A report from the Arkansas State Crime Lab confirmed the babies were born deceased in the womb. No illegal substances were in the babies system.